The commitment of the Clos Archaeological Foundation to research into the art and culture of ancient Egypt has resulted in a major project to research and restore pieces held at the Egyptian Museum of Barcelona. Some of the most significant works are published in monographs or specialist magazines. Archaeological research at the Kom al-Ahmar excavation site (Sharuna, Middle Egypt), 2006-2018. The Clos Archaeological Foundation has completed six campaigns of archaeological research at the main necropolis of the Kom el-Ahmar site since 2006. 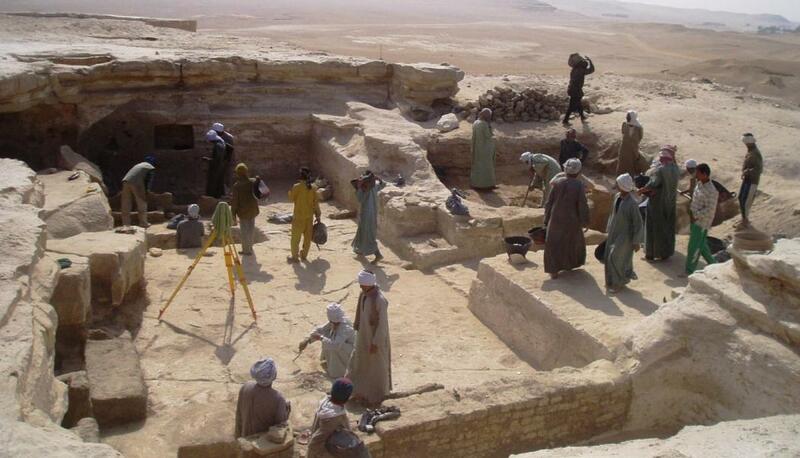 The project includes the excavation of a cave tomb from the Ancient Kingdom (101st dynasty) and of a Coptic convent in Deir el Qarabin, both in the Kom el-Ahmar area close to Sharuna. 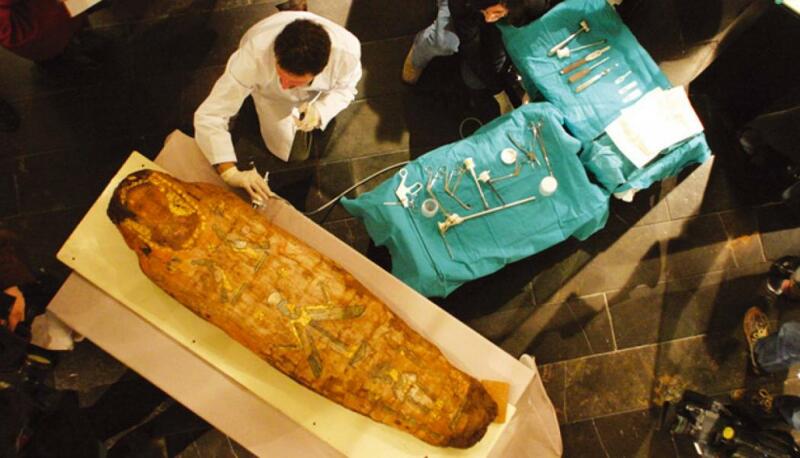 In 1998, an Egyptian mummy from the Roman period became part of the Jordi Clos Egyptian Archaeology Collection. This mummy was rechristened “The Lady of Kemet”. That same year, “The Lady of Kemet” became the subject of a medical study. The results of these studies are presented in a virtual reality document entitled “The Lady of Kemet”, which provides answers to the main mysteries that had arisen. The Egyptian Museum collection has five animal mummies: a falcon, a crocodile, an ibis, and two cats (one adult and one kitten). The first radiological study was conducted by Javier Tomás Gimeno at the Radiology Department of the Hospital de la Santa Creu i Sant Pau in Barcelona. 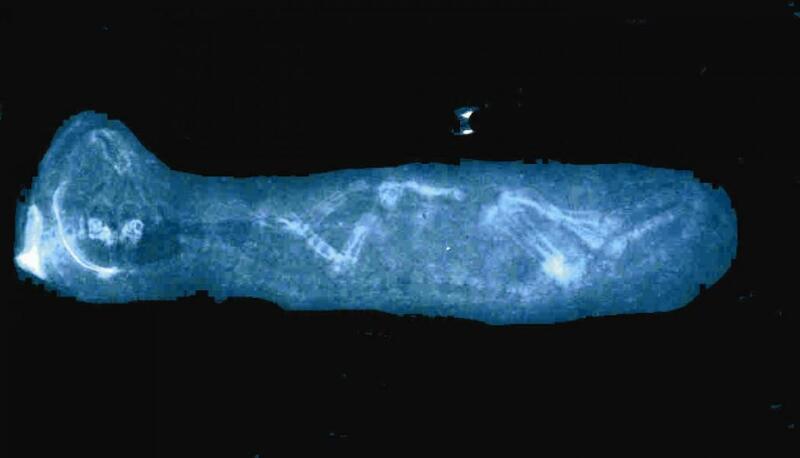 Based on this study, it was possible to identify the mummified animal as well as its position, condition and various pathologies. 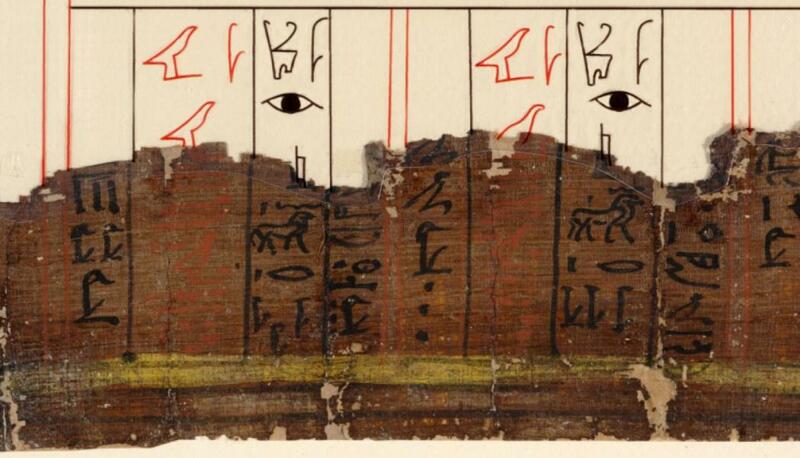 In February 2003, the Egyptian Museum of Barcelona acquired a piece with the most unique characteristics. Its precarious condition warranted rapid action that would preserve the shroud and make it possible to put it on public display. 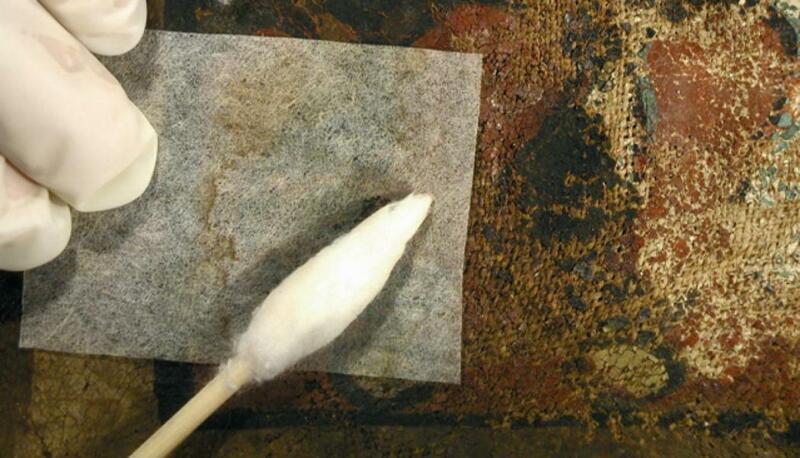 In mid-2002, the Egyptian Museum of Barcelona received three small, thick packages of rolled papyrus. Domènech Palau and Tana Andrádez were put in charge of opening and the preservation-restoration of the papyrus. 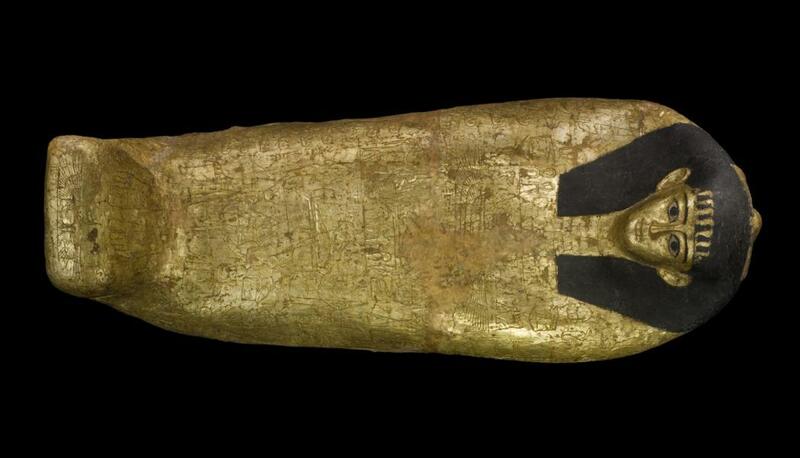 In 1999, the Egyptian Museum of Barcelona acquired a piece with the most unique characteristics. It is a cover of a mummy (those commonly referred to as cartonnages) designed to contain the whole corpse of its deceased owner. 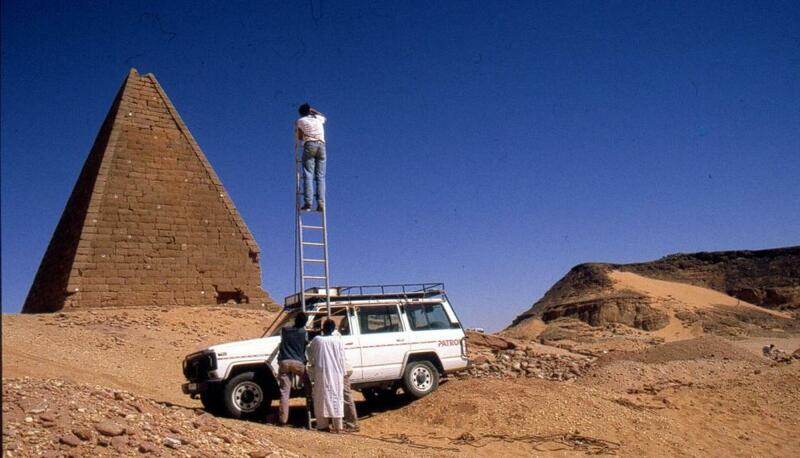 Between 1997 and 2004, the Arqueológica Clos Foundation conducted four campaigns at the Meidum archaeological site. 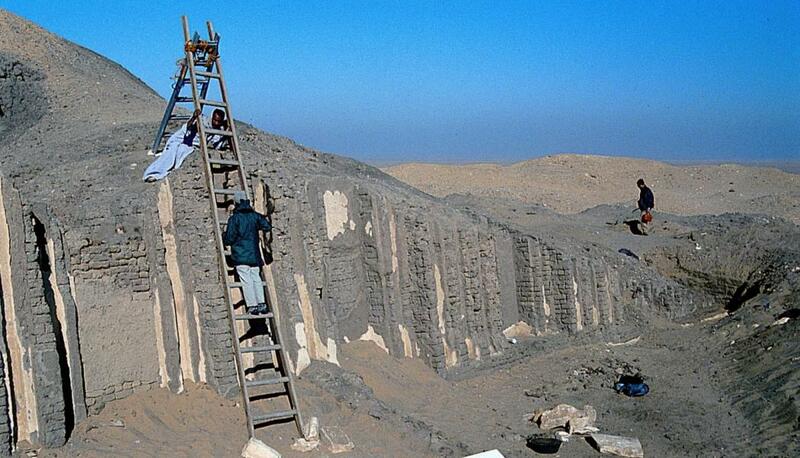 These works consisted of conducting surveys of the site, the restoration-preservation of mastaba no. 16 and the location and excavation of archaeological structures. The focus of the “black pharaohs” excavation project was the prospection of the concession area and the excavation of remains found there. Two royal tombs were found. Beside these tombs, other smaller tombs that could be classified as civilian were also found over a longer period.